Tradeweb has confirmed it will be the first firm to offer an offshore trading platform following the launch of Bond Connect in Asia. It will connect with the China Foreign Exchange Trade System (CFETS) and become the main trading interface for offshore investors to access the trading link. First announced in March, Bond Connect will allow overseas funds to buy onshore bonds through Hong Kong in a bid to boost the economy and the city’s status as a global financial centre. Lee Olesky, CEO at Tradeweb, described the liberalisation of the Chinese bond market as a ‘landmark event’. “We are pleased to be the first trading platform to link to Bond Connect, an offering leveraging the familiar practices already used by foreign investors through Tradeweb across other market places. 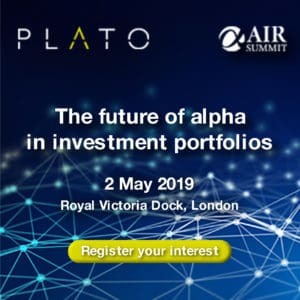 “Given the strength of our investor network of over 2,000 clients globally, we are well positioned to help the evolution of this market,” he said. Institutional investors will be able to trade directly with Mainland Chinese liquidity providers in the CFETS market using Tradeweb’s trading platform. Once trades are executed through Tradeweb, investors can then use global custodians for the settlement process due to a holding arrangement by HKMA’s Central Moneymarkets Unit. Charles Li, chief executive at Hong Kong Exchanges and Clearing (HKEX), explained the addition of Tradeweb will help China’s financial market connect with the world. 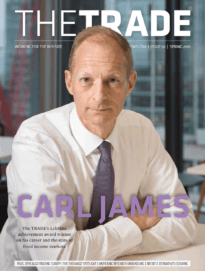 “Tradeweb’s deep fixed income experience and global client network are key to helping meet the Bond Connect objectives,” he said.